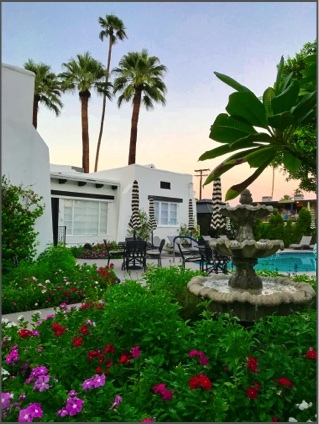 "Your greatest memories aren't always about where you are or what you are doing. 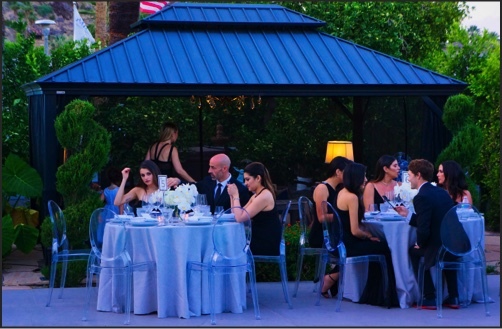 Sometimes it's more about who shared that moment with you." 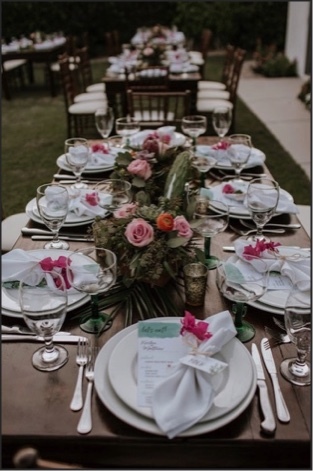 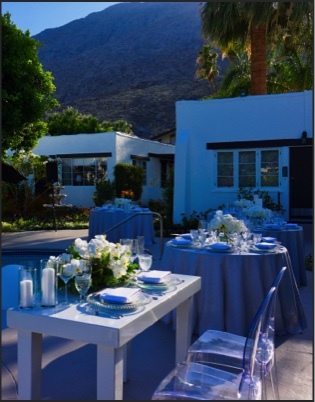 Unlike other wedding venues, Amin Casa Palm Springs allows you to select your preferred vendors to create a personalized event. 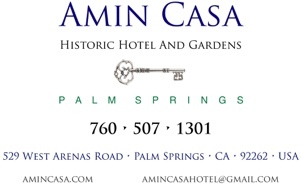 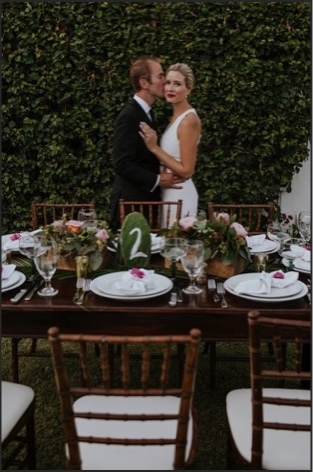 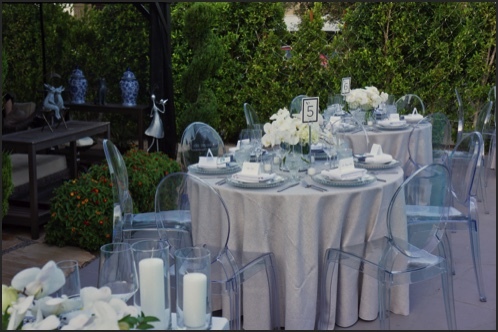 If you wish, we can guide you to Palm Spring's finest wedding resources that knows Amin Casa very well. 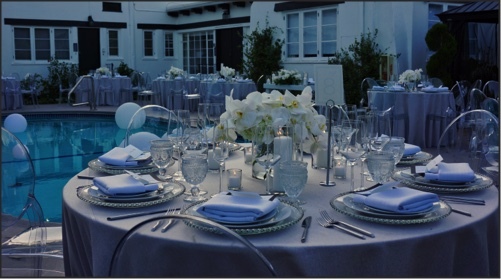 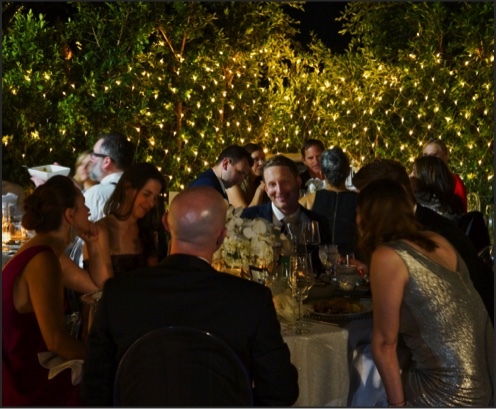 Receptions can be hosted in our West Lawn or around the pool as well as our outdoor dining area. 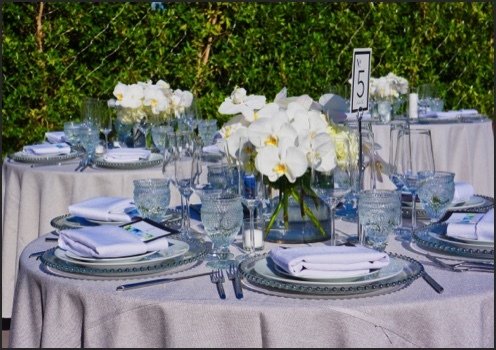 Should you choose to have an on-site kitchen facility come in with your caterer, we have a generous and private area for set-up.